I'm a pretty frugal girl, but I want nice things. There are a lot of luxury items that I just can't justify buying. However, there is one item where I feel you definitely get what you pay for: candles. 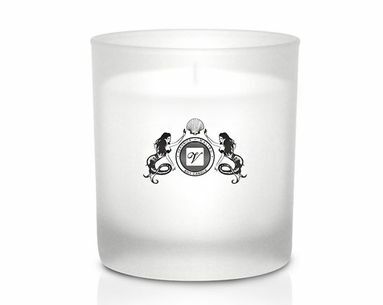 A quality candle is a luxury. 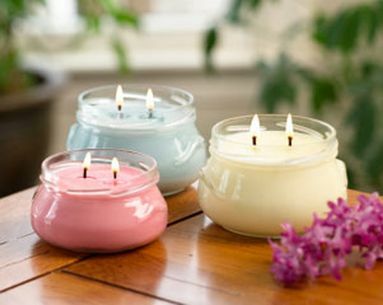 I love to sit at home, read a book and light 1 (or 5) of my favorite candles. There are probably a million different types of candles out there. Some of them have the most beautiful glass designs that you often just can't resist. But it's really what's inside that matters. When it comes to candles there is a lot to consider. Does the wax burn evenly or does it puddle? If it puddles it probably will only burn about half way and with the price of some candles these days, that is just unacceptable! Incidentally, burning your candle for at least and hour the first time you light it helps with puddling and helps you to get the most from your candle in the long run. Also, how does the wick burn? Is it clean or does it blow black smoke through the room? Needless to say that is not healthy, or attractive. Trimming your wick before each burn will help with this. Most importantly, does it throw scent throughout the room? Whether you love a yummy vanilla or a smoky incense, you want to smell it in your space. 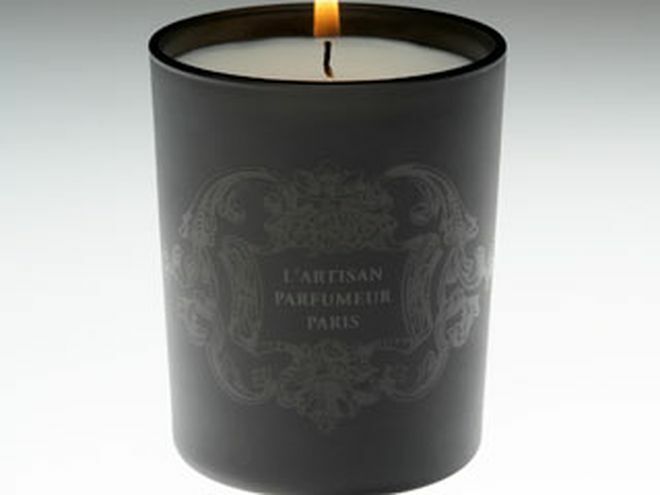 L'Artisan Parfumeur Candles are exceptional on all of these points. 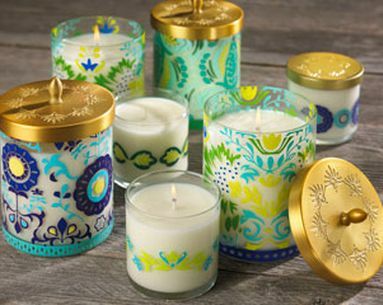 With a whopping 16 percent of essential fragrance oils, these hand-poured candles delicately scent the room. They are robust yet subtle. The burn is beautiful and even. The best part is the scent selection. L'Artisan has always been known for creating unusual scents such as vanilla from the Isle of Bourbon, fig scents that use every part of the fig tree, mimosa that grows along the Sienne. Like a fine wine, there are always unusual and wonderful notes to discover. 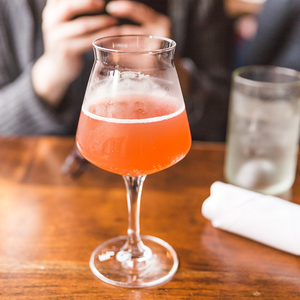 As I write this, I am burning Pour Les Prunes, a rich fruity plum sent. It's worth every penny.